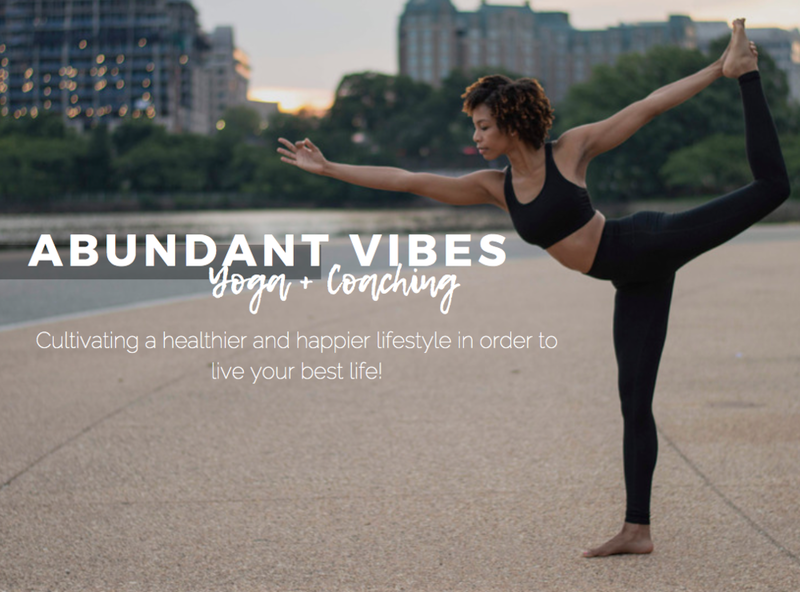 The Abundant Vibes Yoga + Coaching program was created with wellness and self care in mind. The best of all worlds, this private 1-on-1 yoga + coaching journey allows you to fuse together yoga, energy work and mindfulness in order to meet specific goals you have set for yourself. We will journey through self discovery in order to shift your vibration, balance your chakras to remove any blockages and live more abundantly. Currently available in 4, 8, and 12 - week formats either in person in the comfort of your home or virtually via Zoom. Weekly 60, 75, or 90 minute 1-on-1 sessions including customized energy work through yoga, breath work and meditation, Reiki energy healing. Please include session date and time preferences and any additional details/request for your needs.